Hello guys! 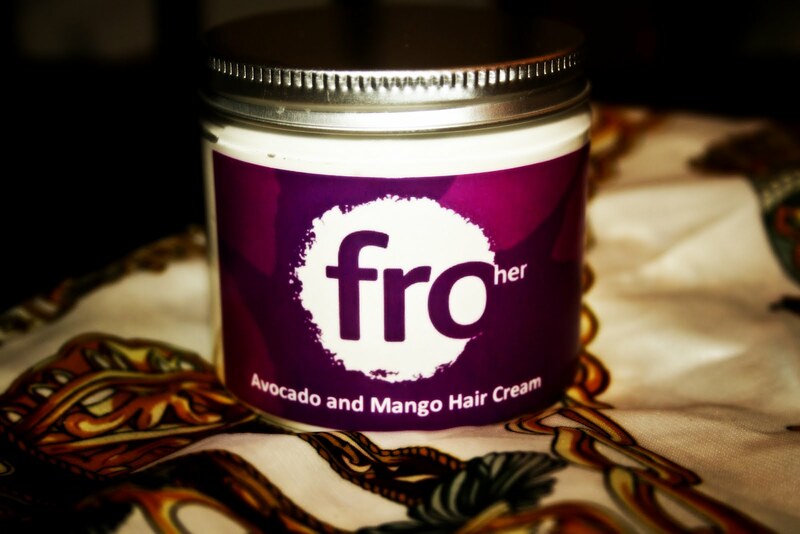 Today I will be doing somewhat of a review for an Avocado and Mango butter moisturiser by Evelyn Products! Evelyn Products is a UK based company who provide natural hair care products for predominantly afro and curly hair, however as I’ll explain a bit later, it’s generally suitable for anyone with dry hair. They are quite a new company, with 7 products in their current range and since hearing rave reviews on the hair butter, I decided to try it out for myself! The Evelyn Products’ website claims that their products do not contain any of the following: drying ingredients, parabens, SLS, Petroleum, mineral oils and alcohols. The item came about 3 days after I ordered it online and it arrived neatly wrapped in Kath Kidston-esque wrapping paper and a brown rope. After tearing all the wrapping off (how classy! ), I noticed that the jar was a bit small, considering the price (something that I will be touching on a bit later) but hey. The first thing I noticed about the butter was the OVERWHELMING smell of Mango when you first open it. I mean, MY GOODNESS. I may have to double this butter up as a room freshener too! Luckily, I love all things mango so I didn’t see anything wrong with it. The texture of the butter feels quite….hmm…I would compare it to a cottage cheese texture at first, however it melts so QUICKLY into skin and hair. I tried to take a photo of the spongy texture with my camera but as you can see above, it melted away in record time. I have been using this butter for about a week now and I can say that I have seen a definite improvement in the moisture and texture of my hair. A little bit of the product goes a long way and I usually use it after I’ve finished washing my hair but before I blowdry it. My hair also feel thicker and silkier since using it which is amazing! 1. 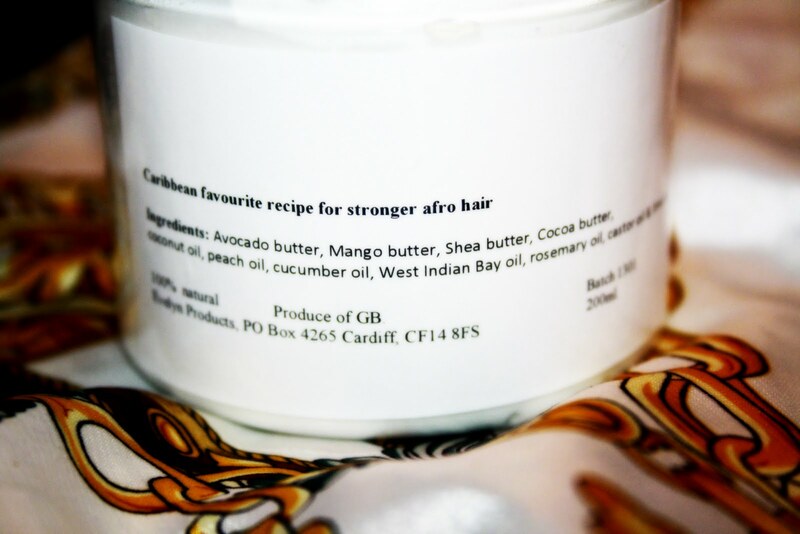 Despite the target audience for this product, I would suggest that anybody with dry/brittle hair use it as it has plenty of thirst quenching ingredients such as cocoa and shea butter, rosemary and peach oil, cucumber and castor oil as well as some others. 2. As much as I love the product, I will not be buying it again. Why, you may ask? The butter cost £9.50. £9.50 for 200ml. Now, I can sorta understand as there are no chemical ingredients whatsoever and it is totally organic, BUT..I could buy all these ingredients and make it at home myself, which is what I will do from now on. I really think they should consider lowering the price because for £9.50…I could buy all the ingredients and then some! View the website and their other products here. 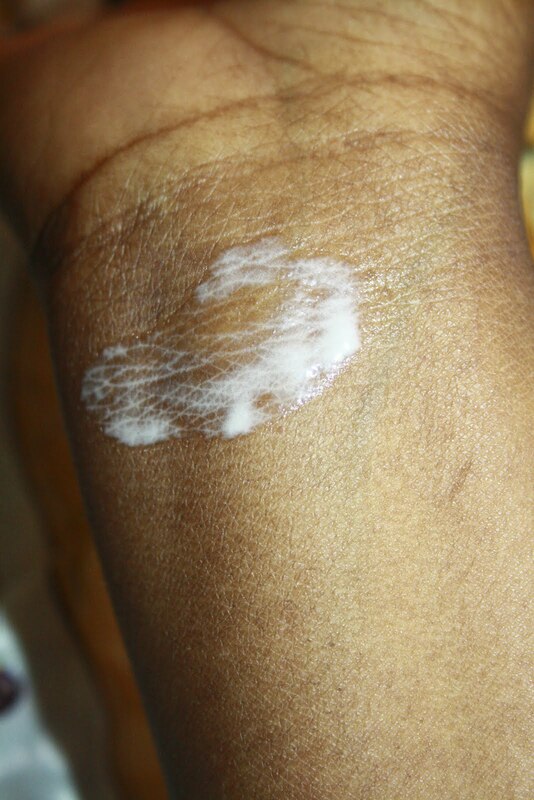 Next Post The Sanctuary Spa Moisturising Butter Scrub – Me Likey!